For other writers who are past middle age and still hoping to publish (like me), this blog post is so inspiring! Raymona is the intrepid guide who picks up her pen (or machete) and hacks her way through the jungle of publishing and promotion. She is blazing the trail — or perhaps slogging through the underbrush– so that we can be spared some of the anguish. Your efforts have made me feel like it is possible to write a good book and find an audience. That’s a good thing! 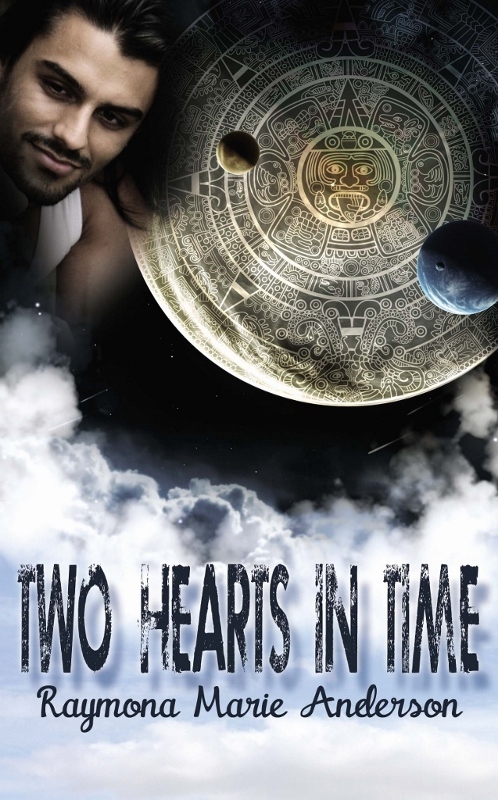 Meanwhile, Two Hearts in Time remains one of my favorite novels of all time. Love, adventure, mystery and suspense. What more could a reader want? Get cracking on those other books, Raymona!